Does your dog sleep with you in your bed or are you just thinking about it? More on the benefits and drawbacks here! Does your dog sleep with you in bed at night or are you on the fence about making bed sharing your new sleeping situation? Research has shown that slightly less than one-half of all pet owners share their bed or bedroom with their pet. 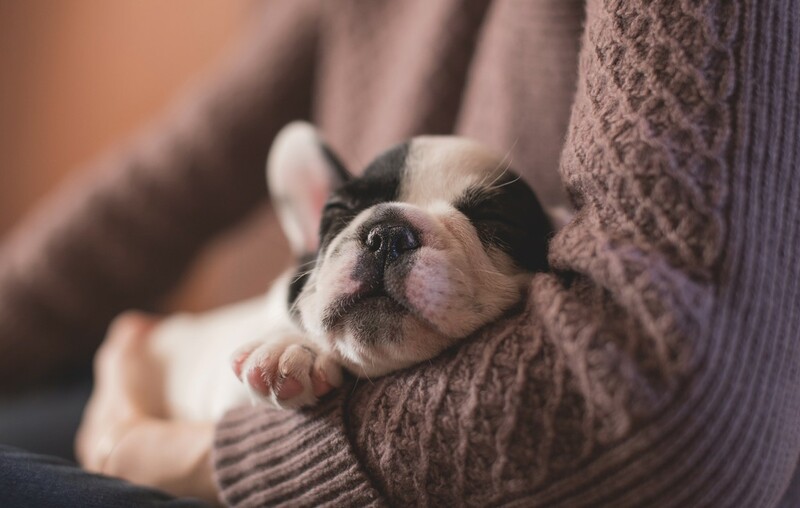 Let’s examine what kind of impact this decision can have on your sleep by breaking down the positives and negatives surrounding co-sleeping with your canine companion here.